The pool alternative and backyard retreat that lets you lead an active lifestyle and feel better doing it. 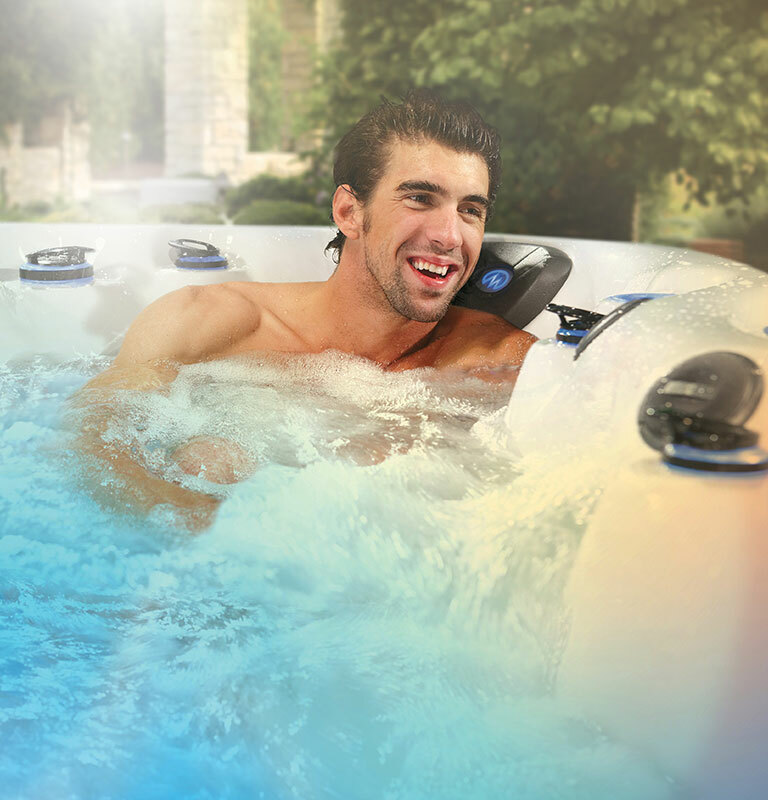 Simply fill out the form to get your $1,000 coupon as well as directions to your local Master Spas dealer. ** Some restrictions apply. Limted time offer. See coupon for complete details. "Our swim spa was the best investment ever! This is the best of both worlds. It gives us a hot tub and a year-round pool. The quality of the pool is second to none. As a swimmer, it provides me the ability to swim at home instead of going to a public pool. My kids love playing in the pool as well as learning their swim strokes in the current." 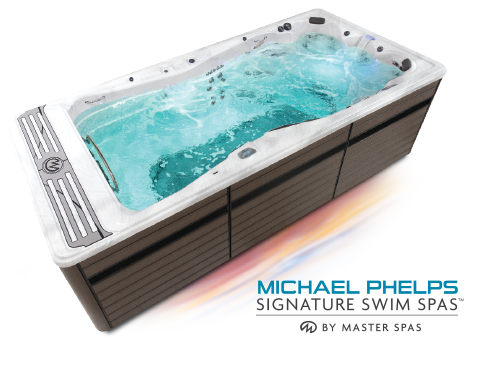 "The Michael Phelps Swim Spa has everything I could ask for and more. Our family has everything we now need at home and we spend much more time together. It is perfect for my therapeutic workout that I need for my MS and arthritis. For relaxation, my husband and I can sit in the hot tub with the enormous amount of jets and just kick back and relax."